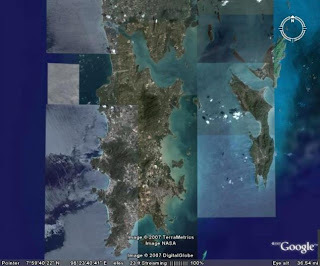 We Love Phuket: Google Earth - Phuket Images Updated! Finally! 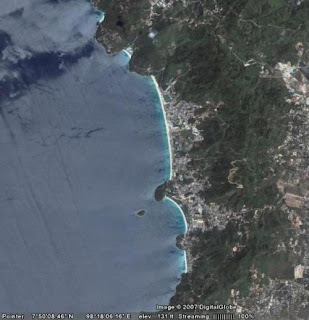 Now the whole of Phuket can be seen in high resolution on Google Earth. 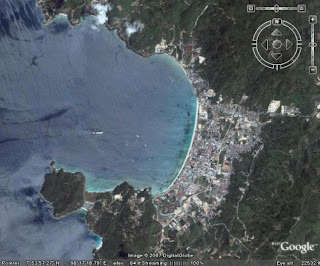 The last section was the South West Coast, including Patong, Karon, Kata and Laem Phromthep. 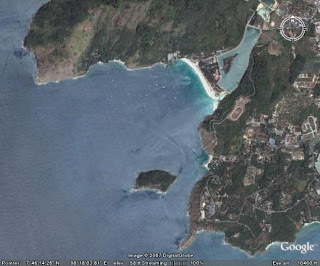 The islands of Racha Yai and Racha Noi are also high res now. I guess the images are not 100% up to date, but now you can fly over the west coast and the whole island! A few new images below.